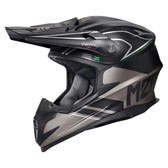 THE NEW M2R X4.5 HELMET IS THE RESULT OF OVER 4 YEARS OF DESIGN, DEVELOPMENT & TESTING - IN LABS AND ON THE TRACK BY OUR ELITE LEVEL M2R RIDERS. 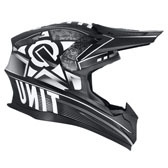 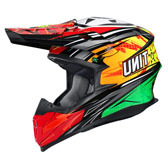 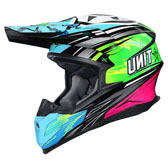 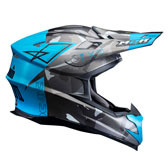 PROVEN MIT+ SHELL TECHNOLOGY NOW PAIRS WITH THE UNIQUE X-HALO SHIELD, CREATING A HELMET THAT OFFERS THE HIGHEST LEVEL OF PROTECTION AND PERFORMANCE. 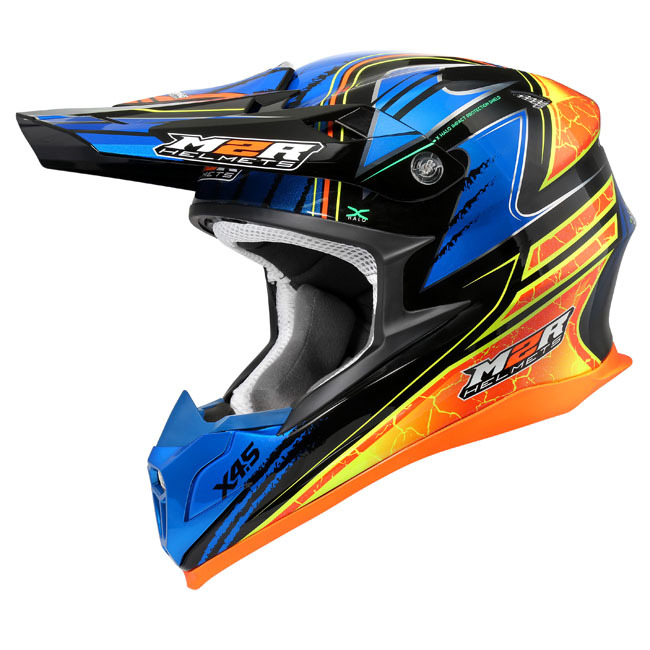 X HALO SHIELD - UNIQUE TO M2R! 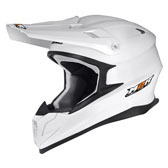 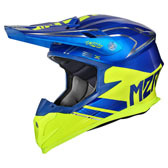 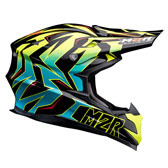 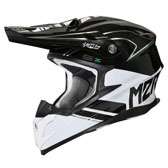 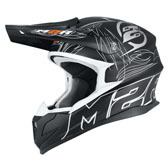 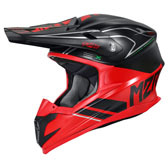 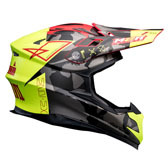 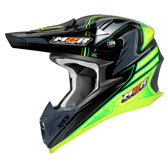 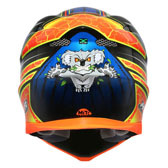 • M2R's unique X-HALO SHIELD provides up to 12% improved protection in critical halo position! 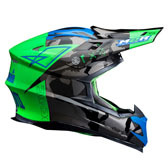 • Fully adjustable Safety Shear peak features lightweight plastic screws designed to shear away in an impact, reducing rotational loads on the rider’s neck. 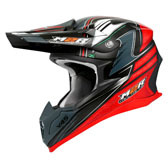 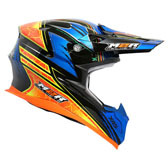 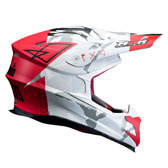 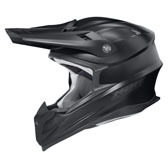 • Aerodynamic design enhances cool air intake and reduces wind resistance.